Barn Owls have been in decline in the North Carolina Piedmont for many decades. Changes in farm practices, the gradual return of forests, and rampant development are all to blame. Barn Owls require vast, open areas of marsh, meadow, or farmland in order to thrive. 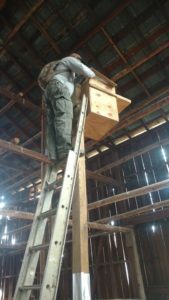 Beginning in 2012, New Hope Audubon began a program of installing Barn Owl nest boxes in areas with appropriate habitat. The aim is to encourage dispersing juvenile owls to take up residence and breed, improving local populations. Similar programs have proven successful in states like Indiana, Pennsylvania, and South Carolina. 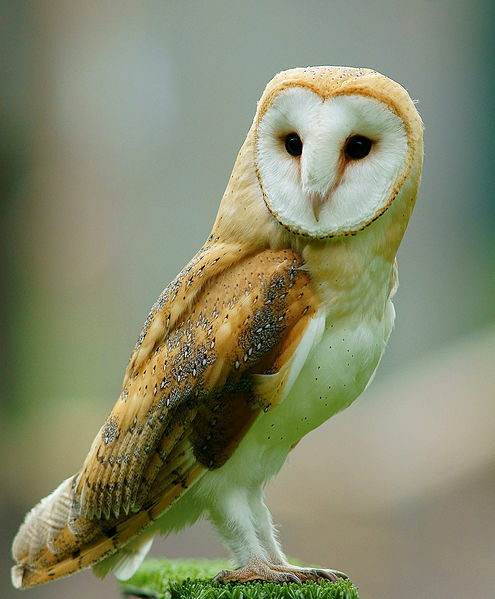 Barn Owls are voracious rodent hunters, and can play an integral role in sustainable farming practice. 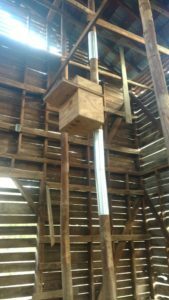 The North Carolina Wildlife Resources Commission (NCWRC) took oversight of New Hope Audubon’s Barn Owl project in 2017. Since then, NCWRC has been working on design and implementation strategies of a large-scale Barn Owl monitoring project that builds on the original New Hope Audubon project. Barn Owls are listed as Species of Greatest Conservation Need (SCGN) in the NC Wildlife Action Plan (NCWAP) and are difficult to survey using traditional diurnal methods. Special surveys and nest box monitoring schemes are the most effective way to keep an eye on Barn Owl distribution and abundance. 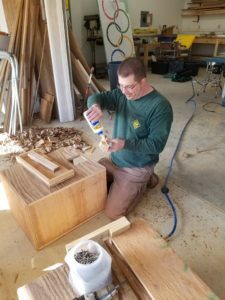 This sort of work has been done in the mountains for years, but little effort has been recently devoted to studying Barn Owls in the Piedmont except for that of New Hope Audubon. 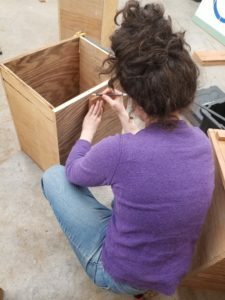 Throughout the Piedmont, areas of good habitat have been identified and Wildlife Diversity Biologist Allison Medford is currently reaching out to landowners to get their help with this project. 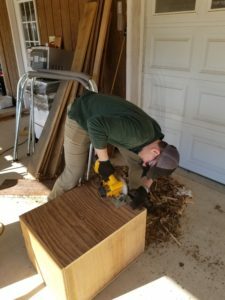 Five new boxes are being deployed in the coming weeks on properties in Randolph and Anson counties that either have owls or very favorable habitat for them. WRC would like to deploy many more boxes, particularly on properties with owls present. Ms Medford asks that any known or potential nest sites be reported to her (910.975.9393//allison.medford@ncwildlife.org). Ms Medford would like to thank New Hope Audubon for beginning this project and working diligently to learn about Barn Owls in the Piedmont.